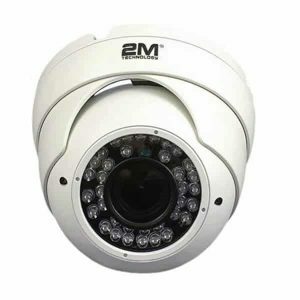 The Outdoor 2MBIP-2MIR30Z-P IP Bullet Camera with Motorized Zoom Lens the perfect combination with NVR 2MN-8116-P16 . 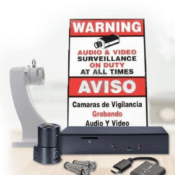 This amazing duo will provide you with the sharp, clear images and detail you are looking for. The 2.8-12mm Motorized Zoom Lens allows you to capture detail of specific areas, the varifocal lens allows you to change the view to minimize detail and maximize area coverage or vice versa depending on your specifications and needs. 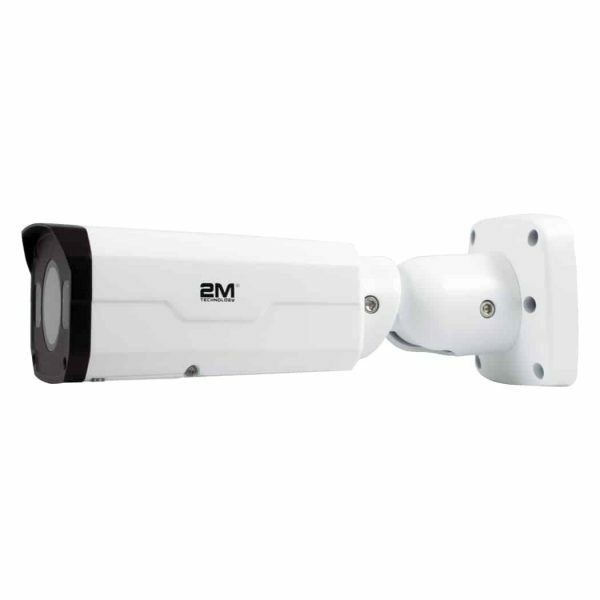 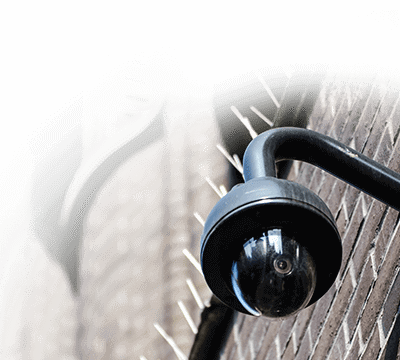 The 2MBIP-2MIR30Z-P is a 4 MP IP Bullet camera Vandal Resistant and weatherproof with an IP66 rating makes this Bullet Camera perfect for outdoor use. 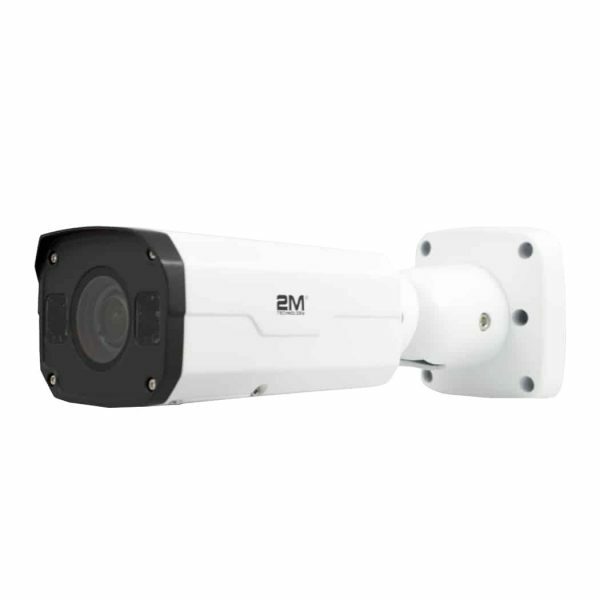 Captures detail at night with Smart IR up to 30M (98 ft) distance. 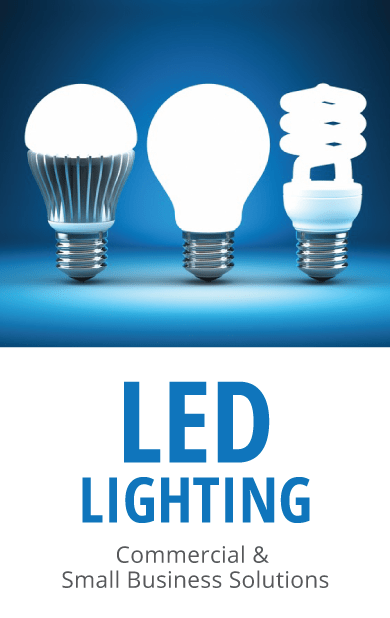 Worried about your camera not performing well under low light conditions? 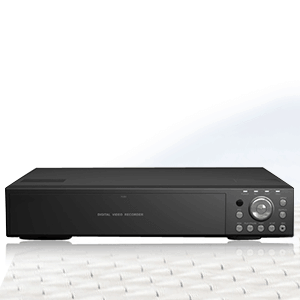 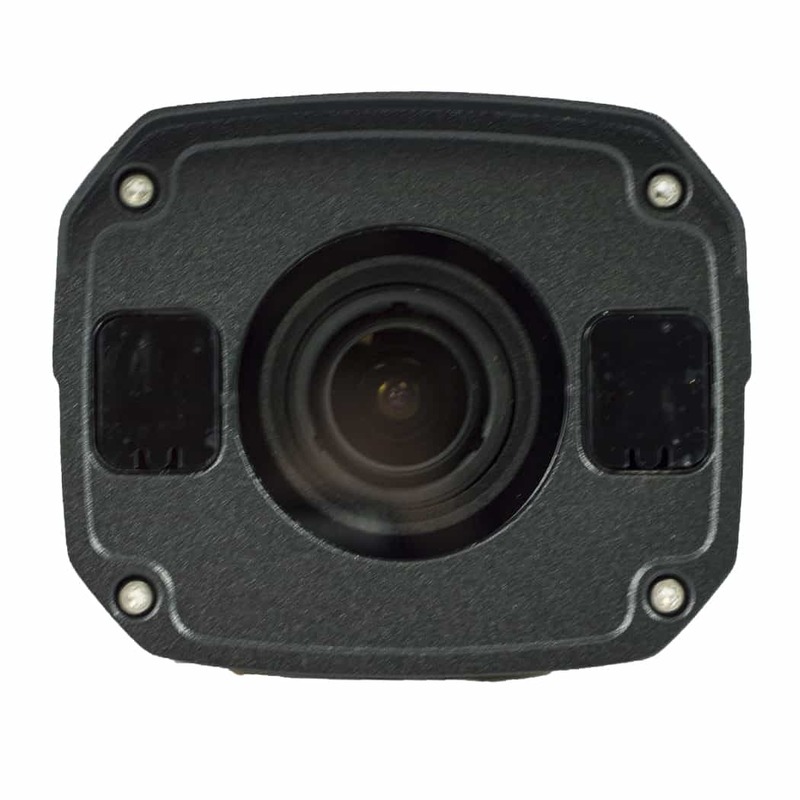 The 2MBIP-2MIR30Z-P has a 0 Lux with IR on providing you with clear video footage. 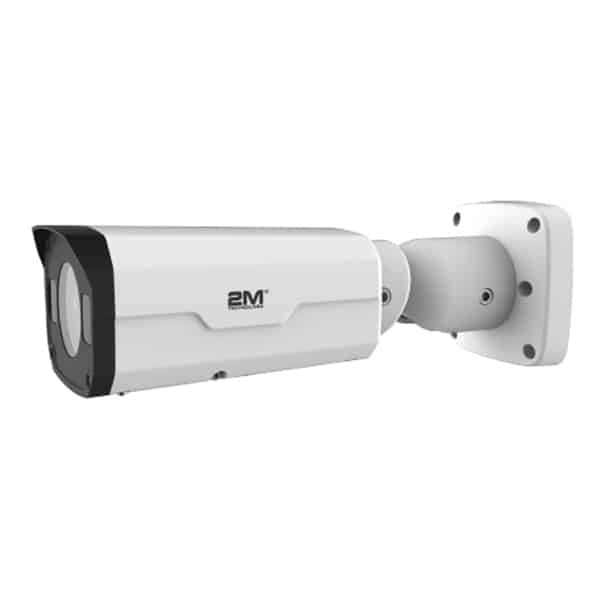 Other amazing features that come with this bullet camera are Auto Gain Control, Automatic white balance, Digital Noise Reduction, Motion detection and Privacy Mask. 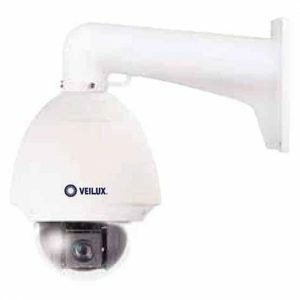 Whether you purchase this camera for your business or home you will be able to take advantage of these and many other features.